We’re nearing the final date for our Token Swap program and are very excited to give back to all of our loyal token holders! This is a final round of information concerning the token swap and our final upcoming snapshot. If you have NOT yet registered for the Token Swap, there is still time! Our third and FINAL snapshot is coming up soon. Register your wallet at this link by 11:59 PM PST on September 2, 2018 to receive a 1.5:1 bonus on all of the OPEN tokens held in your wallet from the time of the snapshot to our final OPEN Token Swap happening in early September. If you’ve registered prior to our second snapshot, which occurred on July 29, 2018, OR prior to our very first snapshot, which took place on June 29, and have NOT purchased any more OPEN tokens, you do not need to register for the final snapshot. As long as you hold all your OPEN tokens until the final Token Swap, you will receive a bonus! Your bonus will be 2:1 if you registered before the first snapshot, and 1.75:1 if you registered before the second snapshot. 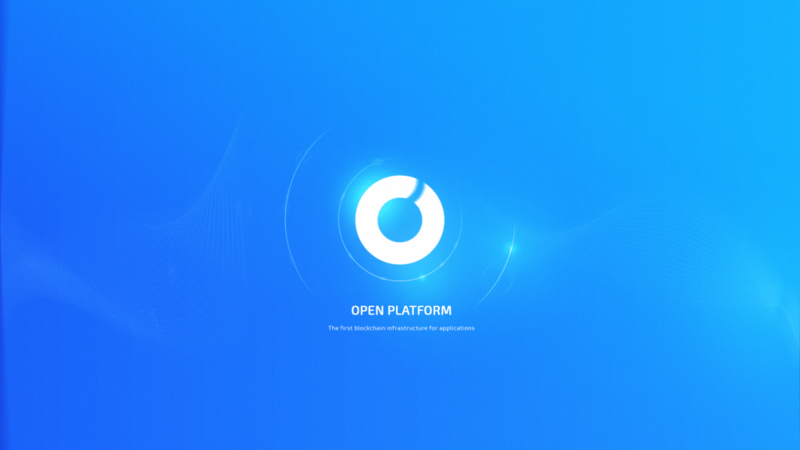 If you have already signed up for the 2:1 token swap OR the 1.75:1 token swap, you only need to sign up for this one if you have bought more OPEN tokens since the first snapshot. Those additional OPEN tokens will receive the 1.5:1 token swap bonus. Those who don’t sign up for this 1.5:1 snapshot will still receive a 1:1 token swap; however, they simply won’t receive a bonus like those who do sign up for the snapshots and hold through the swap happening in early September. Note that we may have random snapshots after this final 1.5:1 official snapshot, so continue to hold your tokens until the FINAL Token Swap Event. Our random snapshots have been implemented in order to protect long-term holders and supporters of OPEN. We hope to prevent individuals from taking advantage of token volatility at the cost of our community. Thanks again to our wonderful community! We plan to reward all of you for supporting us thus far, so please sign up for the Token Swap as soon as possible. If you have any further questions, feel free to ask on our Telegram, but make sure to check out all the links we’ve posted in this article first. 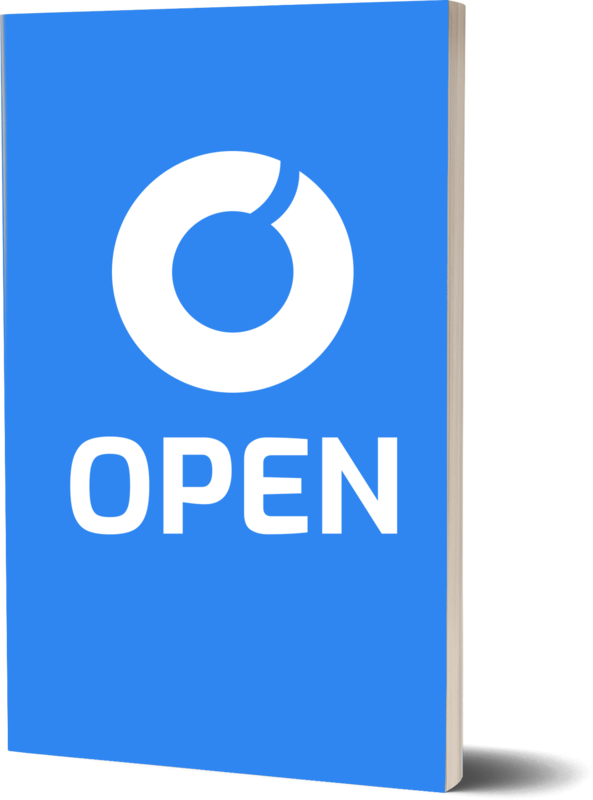 Check out our most recent technical update, covering a large number of updates to the OPEN Chain, at this link.